This new scent is named for a bourbon craft cocktail. Since Whiskey + Tobacco and Coffee + Leather were selling so well, I thought I should blend them to new combos. (Tobacco + Leather is coming, yes). I like the addition of the twist of orange. 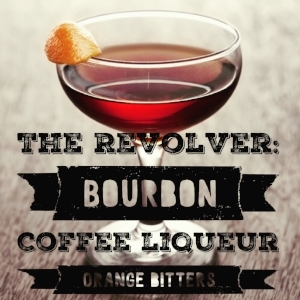 It's definitely mostly coffee and bourbon, but that orange brightens it up a bit. Give it a try.